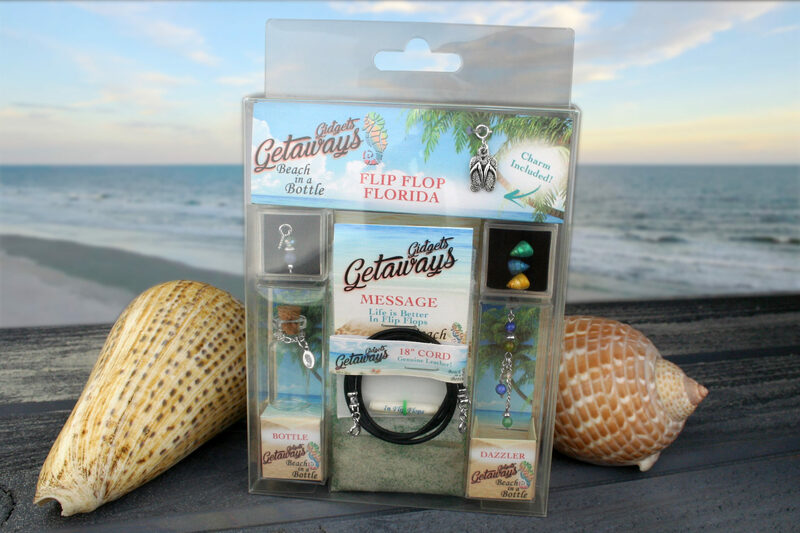 Flip Flop Florida Getaway Kit – Gidget's Getaways! 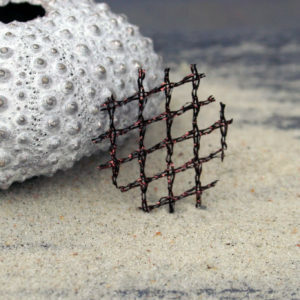 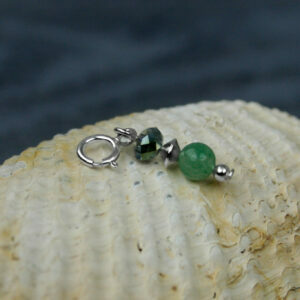 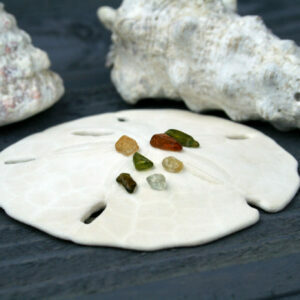 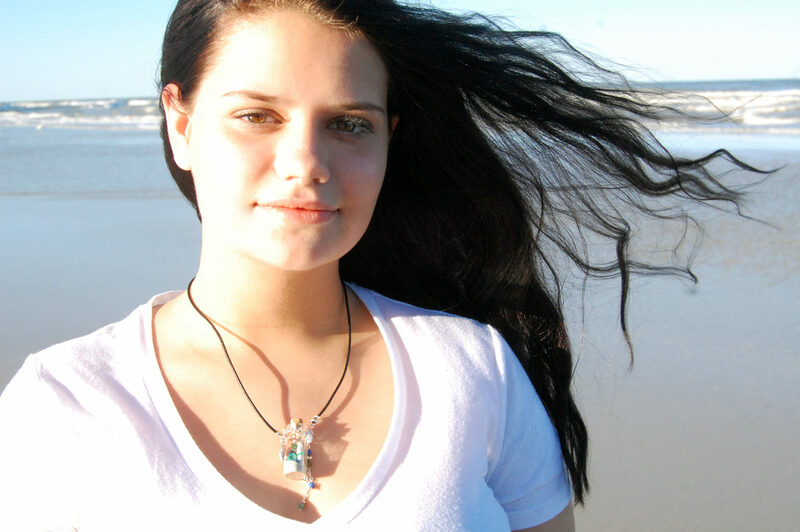 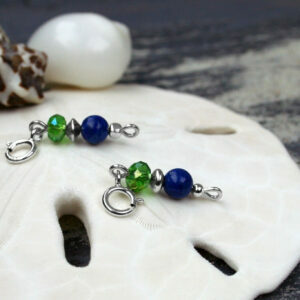 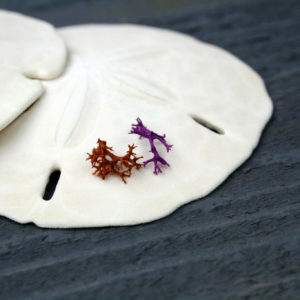 Sea Glass – Genuine Gemstones! 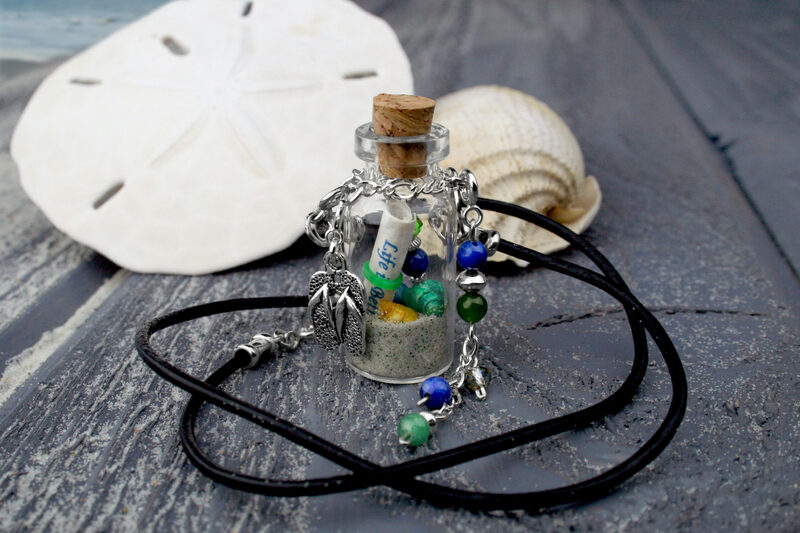 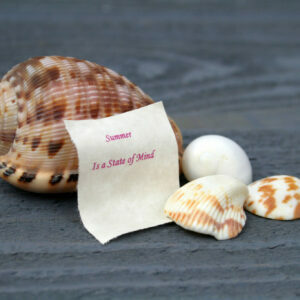 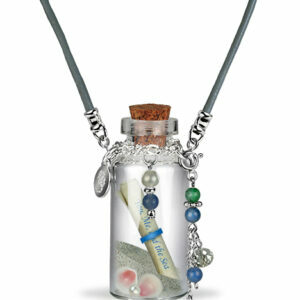 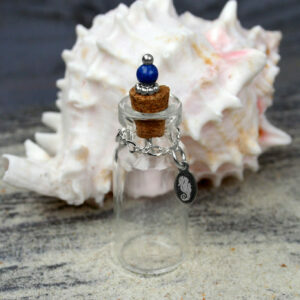 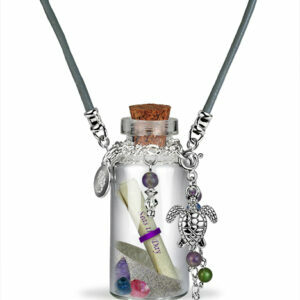 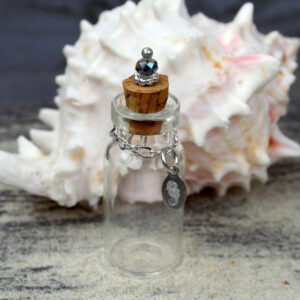 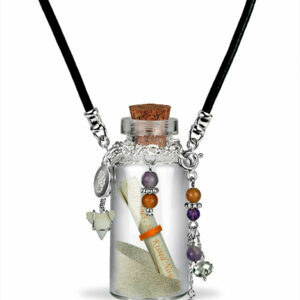 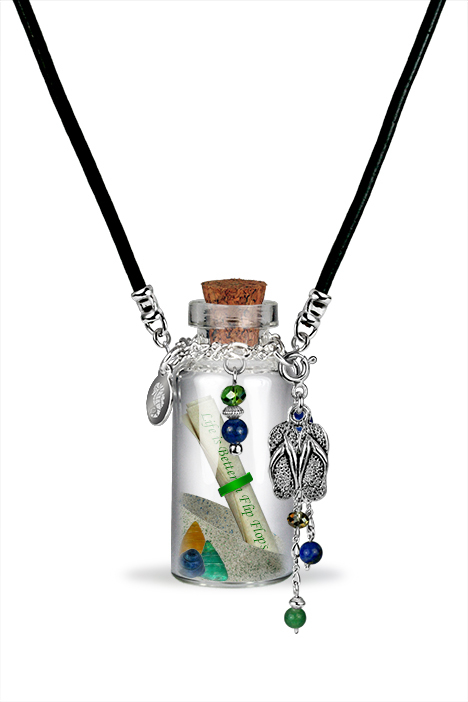 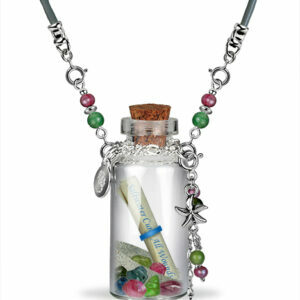 Message in a Bottle-Choose or Write Your Own!